Like so many others, I've cleaning it up for January. However, I work in food. I love food. My idea of a "clean up" just means chill on certain things so when I want some fries, I don't feel bad about it. So when I saw Bon Appetit's Healthyish plan and their Tahini Brownies I thought, YES. Bingo. Healthy, while still providing that much needed chocolate kick. Just a warning- they are super dense. But for me, dense just means concentrated chocolate and none of the other fluff. Who needs that anyway. 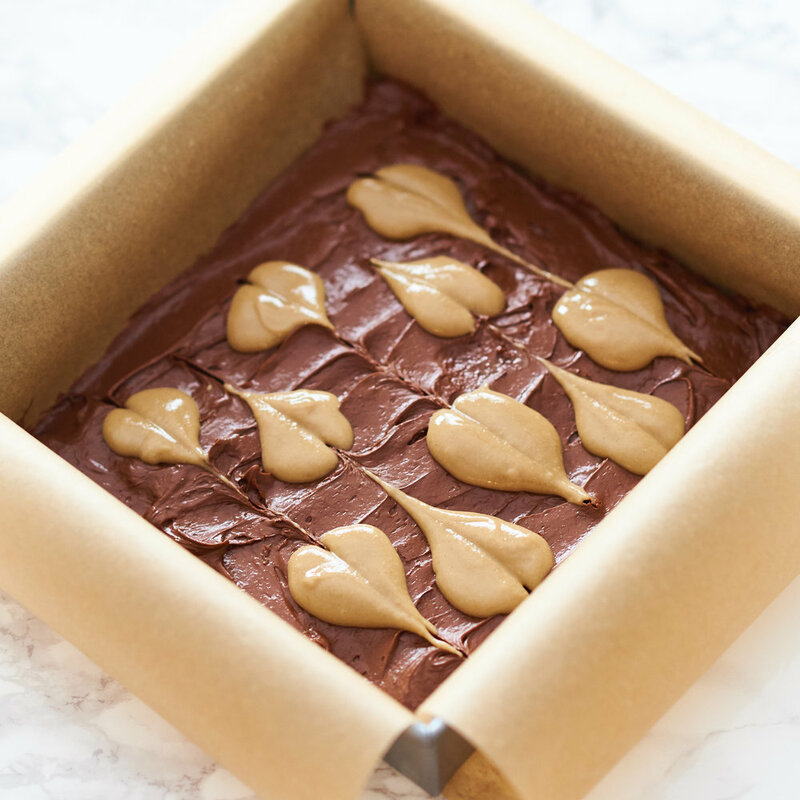 You can find the recipe for Tahini Brownies on their website here. Enjoy!